A popular headset used in movies from the 70’s/80’s including Star Wars and James Bond. 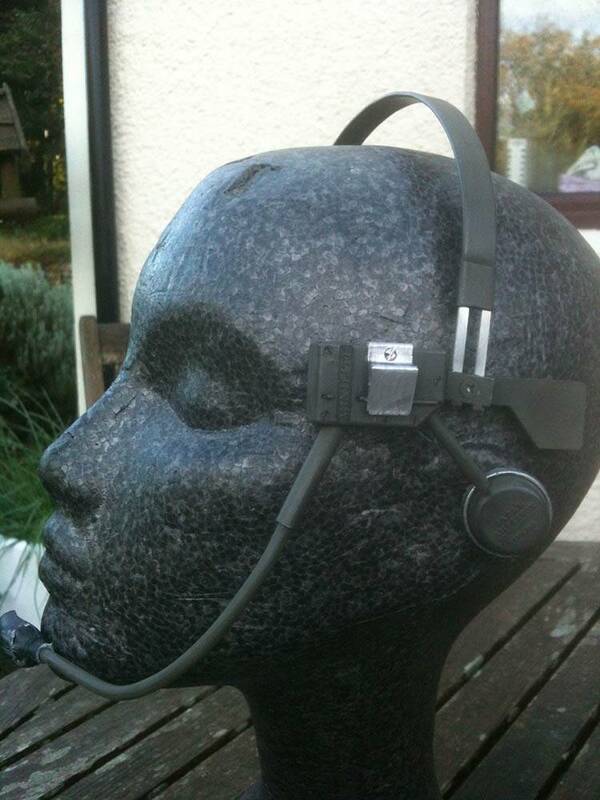 These headsets are cast in resin from an original headset. 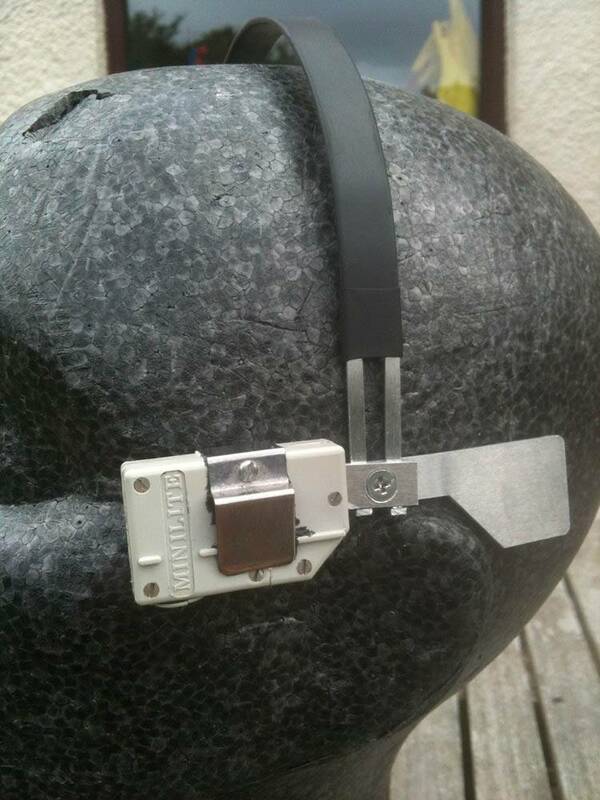 The headset band comes oversized so it’ll fit any noggin. You simply need to snip the ends off. 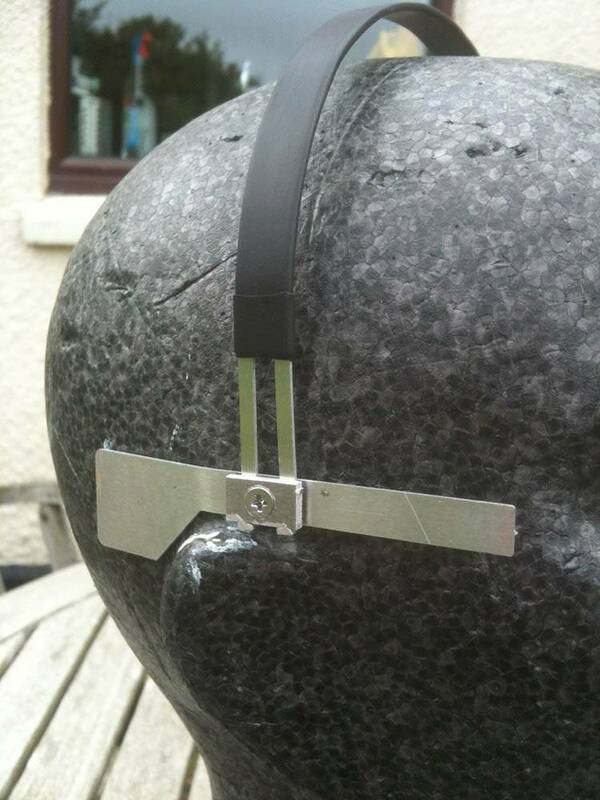 The headband, ear tabs are made from Laser cut Aluminium, the boom is aluminium tube. The ear bud and Unit box are cast in resin. Please note: The kit parts are sent flat (for cheaper postage) and will need to be bent to shape. This can be easily done by hand.